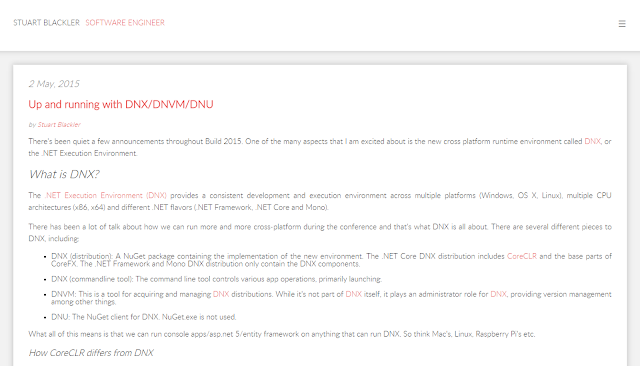 I've built a couple of sites now using ASP.NET vNext and I love it. However - the thing that most people will think is really 'new', is working with Node, NPM, Bower and Grunt/Gulp. Sure - that's the thing that you'll notice while developing with it the most, but that was actually just the logical next step. Node devs and people on Macs writing SPA's were doing that years ago already. I found that I blogged about it back in 2013 already (damn, time flies). So that was to be expected, really. 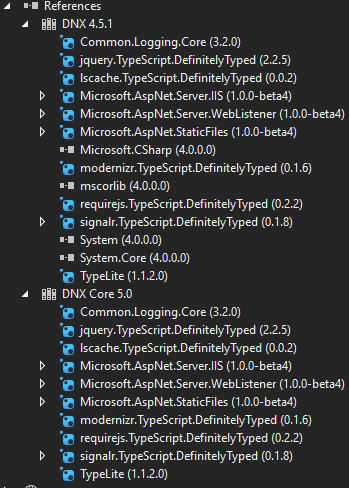 However - I do think that a lot of people aren't going to be too thrilled with this, since this is a whole toolsuite you need to familiarize yourself with in one go. This DNVM is runs on many platforms, which allows you to make your app cross-plat.The app itself takes the dependency on the DNX ( execution environment ). 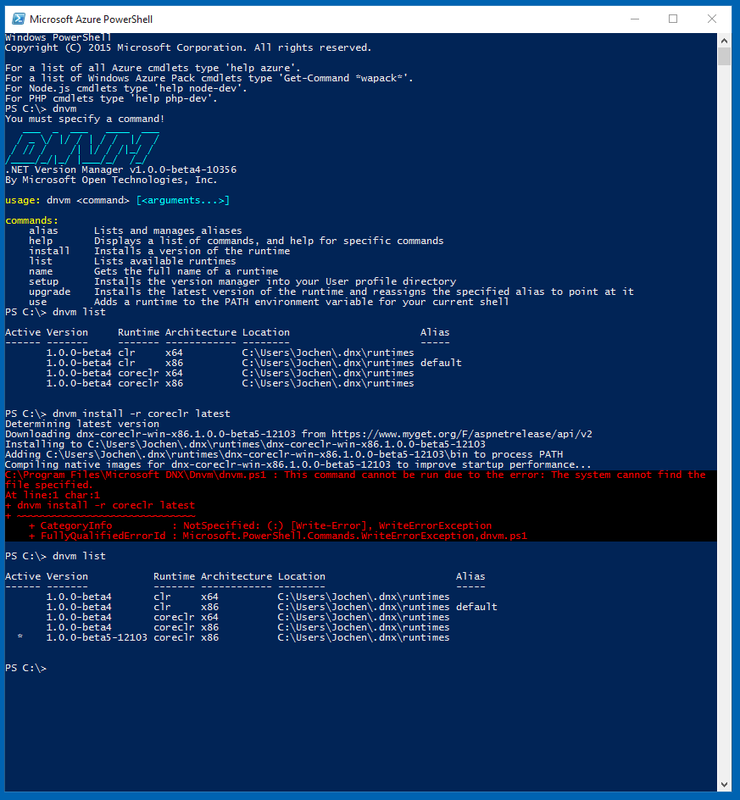 From what I understand, the DNVM can even manage different versions of the execution environment and switch between them. Anyway - more on how to write vNet apps soon!